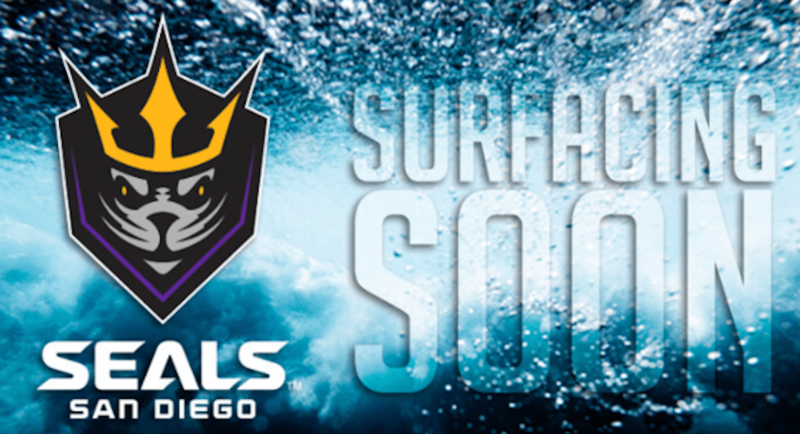 (SAN DIEGO – September 6, 2018) – The San Diego Seals have announced the team’s complete 2018-19 regular-season schedule for their inaugural campaign. The Seals will open their inaugural season at home against the Buffalo Bandits on Saturday, Dec. 8. Old meets new as the oldest team in the National Lacrosse League faces off against one of the league’s expansion teams at Valley View Casino Center. It will be the first of five Saturday home games, with the other four on Fridays. Opening face-off for all home games is at 7 p.m. The defending NLL champion Saskatchewan Rush visits the Seals for the first time on Mar. 2. A battle of the league’s two expansion teams is set for Saturday, Mar. 16 as the Philadelphia Wings make their first and only trip to San Diego. Theme nights appealing to fans of all ages will be announced in the coming weeks. Season ticket memberships are on sale now and start at just $70 for the entire season. About San Diego Seals: The San Diego Seals are an expansion team in the 32-year-old National Lacrosse League(NLL), the world’s only professional box lacrosse league. The league ranks third in average attendance for professional indoor sports worldwide, behind the NBA and NHL. San Diego will begin play in the 2018-19 season, which kicks off on December 8, 2018 at 7:00 p.m. The Seals will play their home games at Valley View Casino Center, the city’s leading destination for sporting events, family shows and live entertainment. For more information, visit SealsLax.com or follow the Seals on social media.